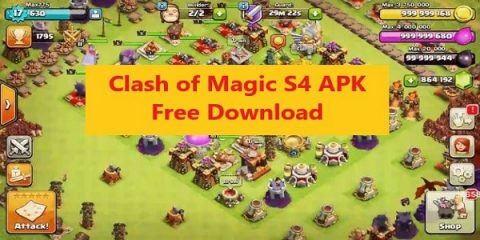 Clash of Clans is a world where the combination of witchcraft and some stuff from modern warfare combine to bring chaos on the smartphone platform. Now there is so much in this warfare that it is going to take you a good long time in order to discover and master them all. 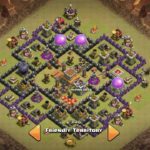 One thing from this infinite warfare are Giant Bombs which are basically an advanced form of the bombs being used in the clash of clans. These giant bombs have their own unique use and they are much powerful than the normal bombs. The destruction they could bring will be immense only if you could use them in the right way. 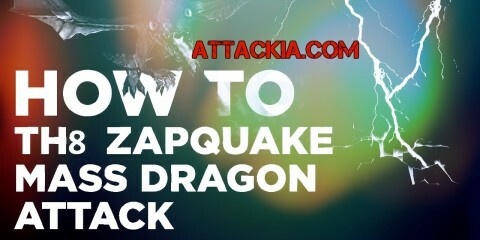 In this article, I am going to tell some of the strategies which are going to help you in the better use of these Giant Bombs. So, let us begin now without any further do. 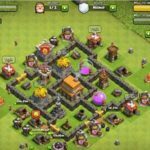 Clash of Clans Giant Bombs Offensive Strategy. While being offensive, listed below are all the tips and tricks which can be really helpful for you. 1. Most of the people who use these bombs, they are used to trigger them in a wrong manner and this could result in loss of army and other warfare stuff. 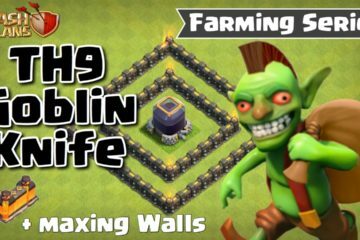 Make sure that you just one barbarian in order to blast these bombs because if used more, there will be loss of lives and other warfare stuff of your own army which you built after a lot of struggle. 2. Another point which you should keep in mind while using these bombs is the distance since they affect the area up to 3 or 4 tiles and if used in closed proximity, they will create destruction among your own ranks. 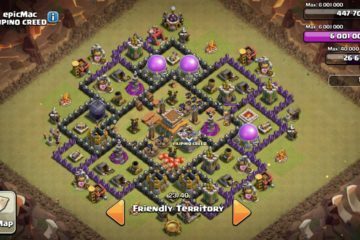 In the offensive section, I do not have very much to offer since the giant bombs are best when used for the defensive purposes. 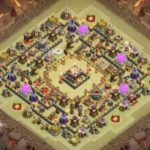 Clash of Clans Giant Bombs Defensive Strategy. 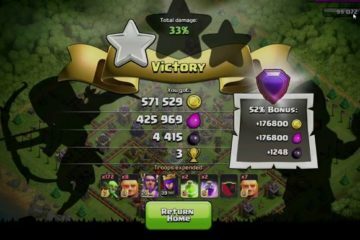 While yo are trying to defend in the clash of clans and you have giant bombs, you can create massive destruction in the ranks of the enemy. 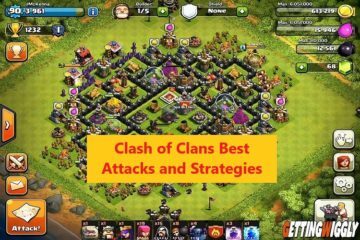 Listed below are some of the defensive strategies which can be used to beat the hell of your enemy. 1. Place these bombs at the pieces of earth where you can see the enemy troops coming. They work more like mines when you use them in this particular order and whenever the enemy troops will come nearer, explode the giant bombs and you will see the enemy troops flying in the air without wings. 2. 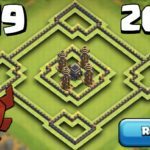 The giant bombs cannot be exploded while being upgraded and that’s why always make sure that yo use them at the time when there is no war coming. 3. As you upgrade your giant bomb, it becomes of more revealing nature and will be more visible to enemies. When it is upgraded, make sure that you use it in the right places where they are less visible to the enemies. 4. If you are planning to plant your bombs at the back of the buildings, make sure those buildings are the external buildings because these are the places when you can actually hide them from the enemies and when enemies can’t see them, they are likely to step on them while inviting their own destruction. 5. These bombs can also be used to bring down enemies such as giants and hogs and if you want to bring down a giant easily, just place 2 or 3 of these in the proximity where you think the giants would actually hit them. 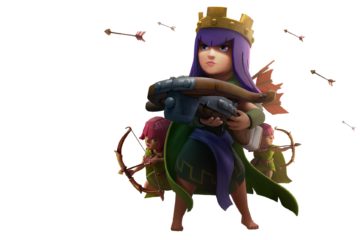 Since you now know enough about using these giant bombs, make sure that you can put them to good use and win your clan wars. 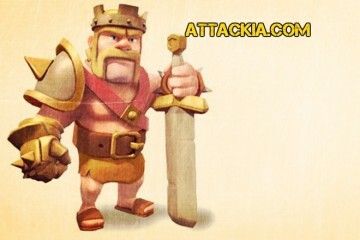 Keep visiting our website for more stuff from Clash of Clans World!